According to Rainn.org, women ages 18-24 who are college students are 3 times more likely than women in general to experience sexual violence. This problem is one of many addressed in Margaret Atwood’s novel “The Handmaid’s Tale”, which was made into a TV series with its first season released in April of this year. The show won 6 Emmy awards, including outstanding drama series and outstanding lead actress in a drama series. Atwood’s novel was published in 1985, so what makes this 30-year-old story relevant to today? The show is set in a time in which democracy has been abolished and a new form of government known as Gillead has taken over. With birth rates rapidly declining due to infertility, women who are still fertile are now called handmaids. They are separated from their families and are used as “concubines” to bear children for those in power. 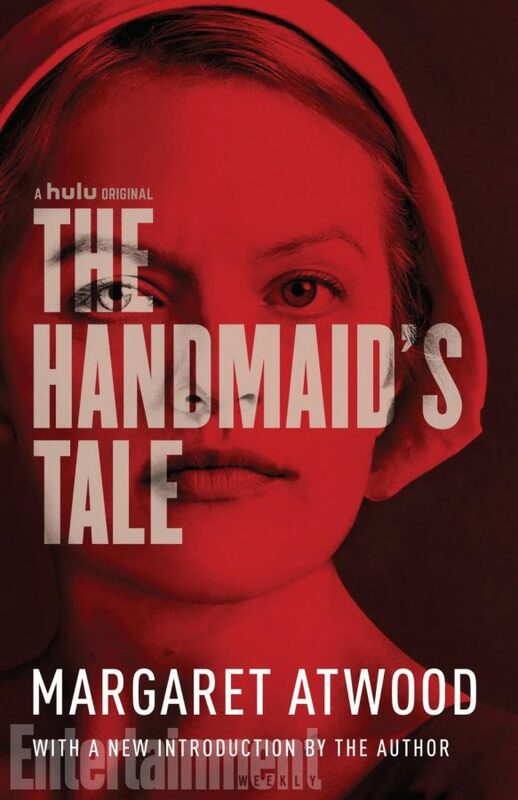 The story follows Offred, a handmaid, as she tries to navigate through this new world and find her husband and daughter. In this new society, the exploitation of women is shocking. Women are not allowed to read and are forced to give up their own body for the greater good. One man in the show states, “We put too much focus on academic pursuits and professional ambition, and let them forget their real purpose. We won’t let that happen again.” Their one true purpose is to be fruitful and reproduce. How does such society come to be? The show answers this question through a series of flashbacks that show how the all too recognizable United States transitioned from a democracy to the military dictatorship in just a few short years. In this new society, free speech is suppressed and dissent is punishable by death. Citizens of Gillead have given up their right to free speech and protest in order to save their lives. Anyone who goes against the government is either taken to the colonies to clean up toxic waste or killed immediately and hung up on a wall to be used as an example to others. Those hung on the wall range anywhere from doctors who performed abortions, to men who raped women. It is difficult to say what is more shocking about this show: the dystopian society that disregards human rights or the all-too-plausible way this society came to be through government manipulation and the general population’s inability to recognize the danger and stand against it. A second season of “The Handmaid’s Tale” is in the making and set to be released some time in 2018.